The Majestic Princess II is a floating entertainment center with Tides 41 Restaurant, site seeing tours, and entertainment specialties. This Luxury 124 ft. Yacht is open to the public for luxury dining at the Riviera Beach Marina or on the water with sight seeing tours, and Special Entertainment Events. One of last months special events was a “Murder Mystery Cruise”, “Who Killed Gilligan”. The next “Murder Mystery Extravaganza”, is a theme called “Who Killed Versace”. This is a 3 course Dinner Cruise wherein the diners interact with the Cruise Detectives to solve the murder. The cost of this 7-10pm dinner extravaganza is $59.95 plus tax and gratuity. Every Sunday the Majestic Princess has a “2 Hour Narrated Sightseeing Cruise” with Live Entertainment from 11AM-1PM. The cost for this Brunch Buffet is $49.95 plus gratuity and Tax. Saturday’s Cruise especially for families with kids was a “Minions Cruise” theme wherein the live character Minions had activities for the children on the cruise as well as a buffet lunch for both the parents and the children. The cost of this affair was $19.95 for the children, and $9.95 for the adults. October’s “Cruise Extravaganza”, will feature a “Magic of Motown” theme that will last for 3 hours and features Larry Johnson of the “Richard Street Temptations”. The cost of this event will be $59.95 plus tax and gratuity, and will occur on Friday the 2nd of October. The Majestic Princess II generally has operating hours of 11AM-8PM Wednesday and Thursday, has Friday and Saturday Sightseeing and Dinner cruises from 12pm-6pm, and brunch and dinner cruises Sunday except in the cases of “Special Events”. Plan to attend the Riviera Beach Planning and Zoning meeting. FOR ALL THOSE INTERESTED IN THE NEW BUILDINGS PROPOSED ON SINGER ISLAND THIS WOULD BE A GOOD MEETING TO GO TO. 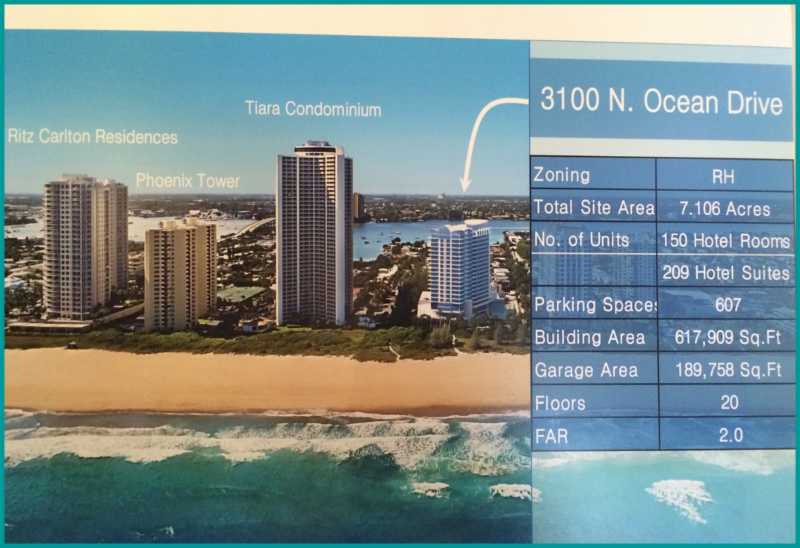 60 residents attended the July 13, 2015 meeting at the Wellness Resort and Spa, at 3100 N Ocean Drive, for the presentation on the proposed mixed-use development: two 20 story towers (north of the Tiara and south of the Marriott Oceana Palms). Please plan on attending the P & Z meeting! Learn more … Letter from Council Chair, Dawn Pardo. AN APPLICATION FROM YASHPAL KAKKAR, AGENT FOR PROPERTY OWNER DINESH PANDYA, TRUSTEE, (SP-14-08) REQUESTING SITE PLAN APPROVAL TO DEVELOP 7.1 ACRES OF LAND AT 3100 NORTH OCEAN DRIVE, KNOWN BY PARCEL CONTROL NUMBER: 56-43-42-26-01-001-0030, AND 56-43-42-27-03-013-0120 IN ORDER TO CONSTRUCT TWO (2) 20-STORY HIGH-RISE BUILDINGS, CONSISTING OF 150 RESORT HOTEL ROOMS AND 209 RESORT HOTEL SUITES, WESTWARD OF THE 1979 COASTAL CONSTRUCTION CONTROL LINE, LOCATED WITHIN THE RESORT HOTEL (RH) ZONING DISTRICT. TO VIEW THE ENTIRE SITE PLAN PACKET … CLICK HERE … then click on theDOWNLOAD button and then the OPEN button. It will take a while to load due to the size of the file. NOTE: If you wish to speak on any item(s) on this agenda, please complete a pink public comment card and provide it to Planning and Zoning Staff. Cards must be submitted prior to Board discussion of an item. …whether YOU are here or away. taking place on and around Singer Island! Founded in May of 1967 | www.SingerIslandCivic.org | We love when you visit! for the FREE weekly Singer Island news and event alert service. George Black Jr. shared NC RedNeck‘s video. Click on the Blue Link to see the video. Port of Palm Beach Post shared Alan Gale‘s video. Click the link below to see the video entertainment. Just a little something for everyone to enjoy. And in Riviera Beach, those tales are more important than ever. … Among items sought: Post cards, brochures from tourist-related organizations … from the Bahamas, and anything to do with the Port of Palm Beach and the FPL plant. Hi, just a reminder that you’re receiving this email because you have expressed an interest in Marine Industries Association of Palm Beach County. Don’t forget to add mia@marinepbc.org to your address book so we’ll be sure to land in your inbox! 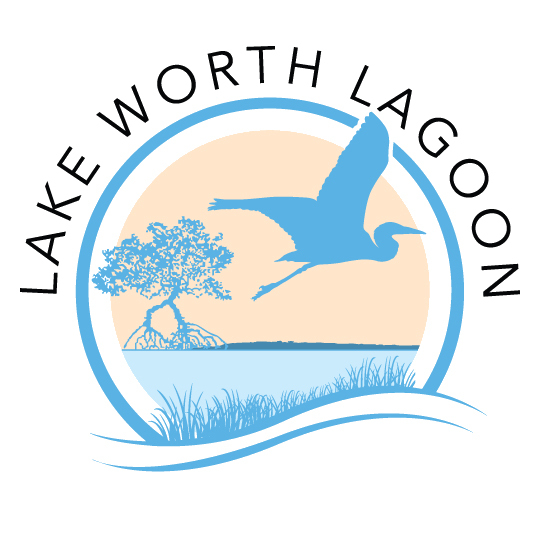 Your Marine Industries Association of Palm Beach County is one of the community partners in the Grassy Flats Restoration Project taking place in the Lake Worth Lagoon. The project is located immediately due west of the Palm Beach Par 3 Golf Course. When completed, the project will create more than 12 acres of wetlands, including seagrass, spartina, mangrove and oyster habitat in the lagoon. The MIAPBC is seeking volunteers to assist planting mangroves and spartina grass plugs at the site on Saturday, August 22nd from approximately 8am to 12:30pm. Volunteers will be shuttled by boat from Bryant Park in Lake Worth. Space is limited! Volunteers should be prepared to get wet and muddy. Due to the working conditions, this event is not recommended for volunteers younger than 10 years old. Volunteers younger than 16 years of age must be accompanied by a parent or guardian. Volunteers will be supplied with tools, gloves, and refreshments. Event participation is limited to the first 30 volunteers who register. Additional details for volunteers will follow. Again the Port of Palm Beach Commission meeting was very insightful. Watch the video!! !